Your rocking chair front porch, country living dream has come true. 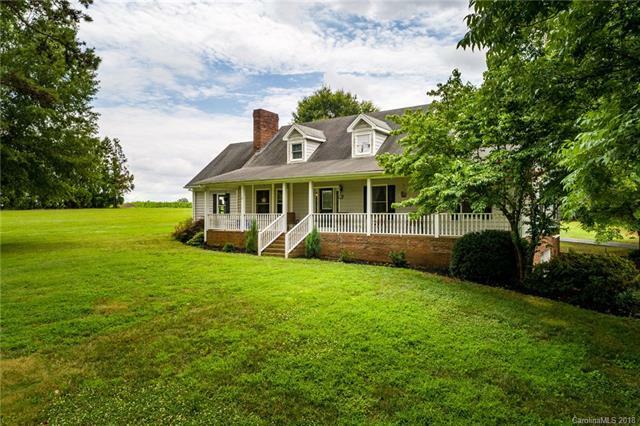 Sitting on 4.5 acres located in an established waterfront Lake Tillery neighborhood. Endless possibilities for a small farm or large detached garage with room to grow! Heated and cooled unfinished basement with room for 4 cars and great workshop space. Attached one car garage on main level. Beautiful hardwood floors and custom made cabinets. Small pond coming up driveway. Wonderful opportunity for privacy yet only minutes from Lake Tillery boat landing just waiting for you. Seller just refinished the hardwood floors on main level, new carpet in one bedroom and new roof has been installed.